Hello! I hope everyone had a great Monday. I'm a little tired today. 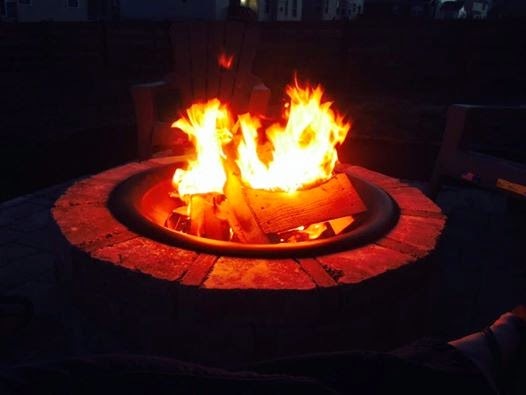 :) My husband was off last week to install our new patio and I've been up past my bedtime a few nights in a row enjoying our new fire pit. My kiddos take the OAA next week, so it's time for us to get started on our Mother's Day gifts. 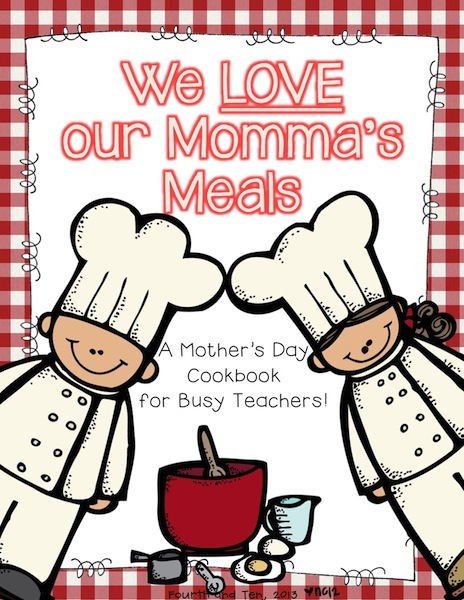 We always make a cookbook for our moms, grandmas, dads, etc. during the week of testing as a fun activity during a stressful week. You can read a little bit more about them here. 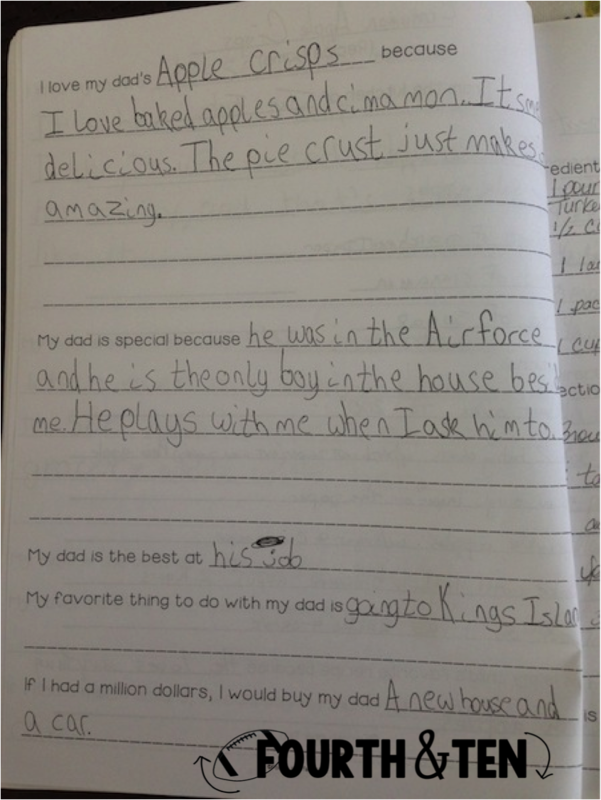 Here are a few pictures of last year's cookbook! 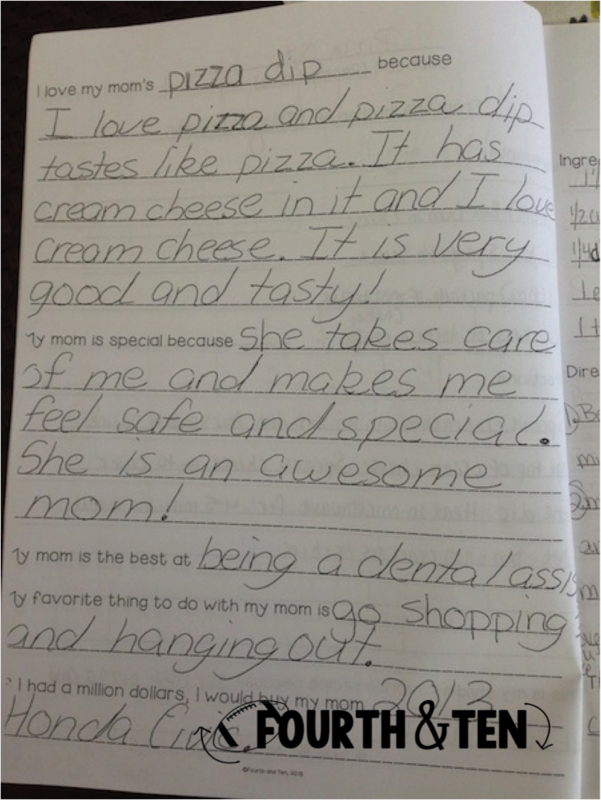 I just LOVE, LOVE, LOVE the page the kids fill out about their mom, dad, etc. They are so touching. :) I've cried reading a few of them over the years. 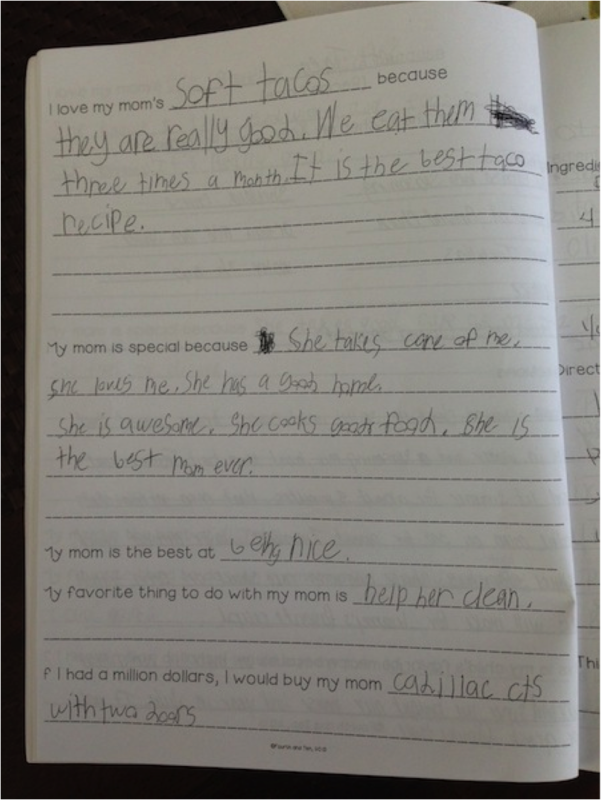 This cookbook is always a hit with my class. I've had several families cook the entire cookbook together, and my husband and I have found a few of our favorite dinner recipes in them. 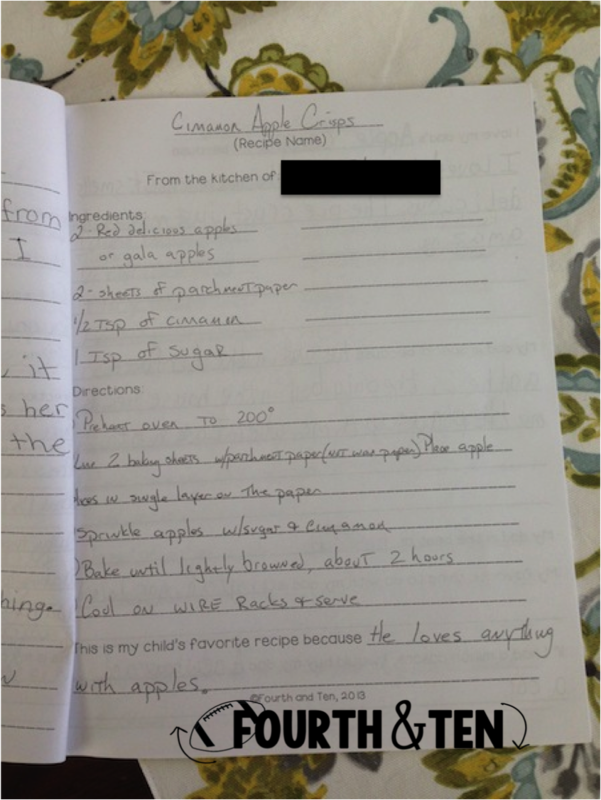 Since I teach two sections of ELA this year, I'm modifying our cookbook this year to conserve/save some of my copy clicks. 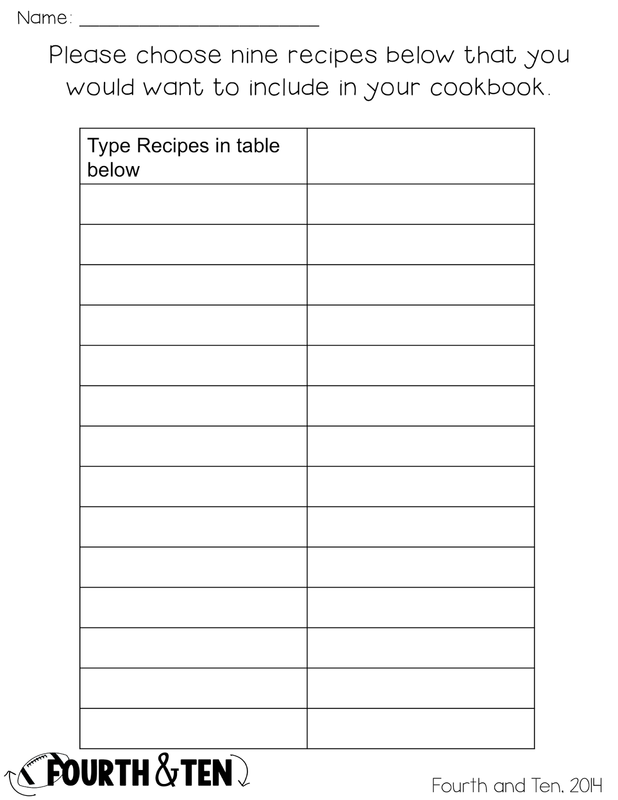 This year, I am having my students choose the recipes they want to include in their Mother's Day Cookbook using the following form. 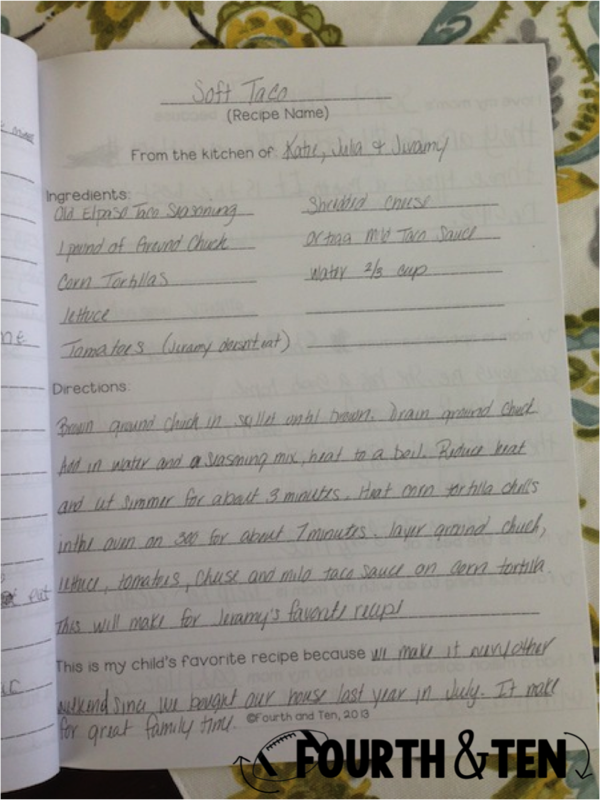 Each student will include their own recipe and nine others. This will make each cookbook around ten pages. 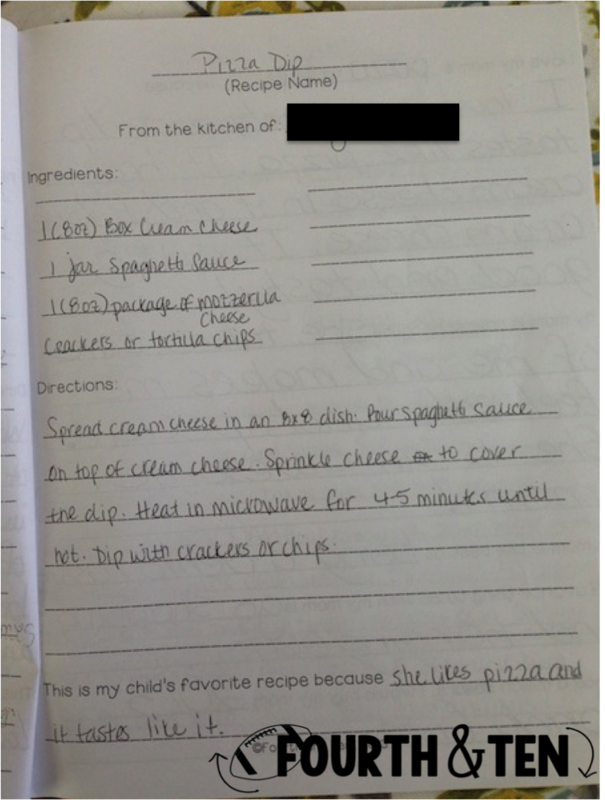 I will use their choice form above to figure out how many copies I need to make of each recipe. 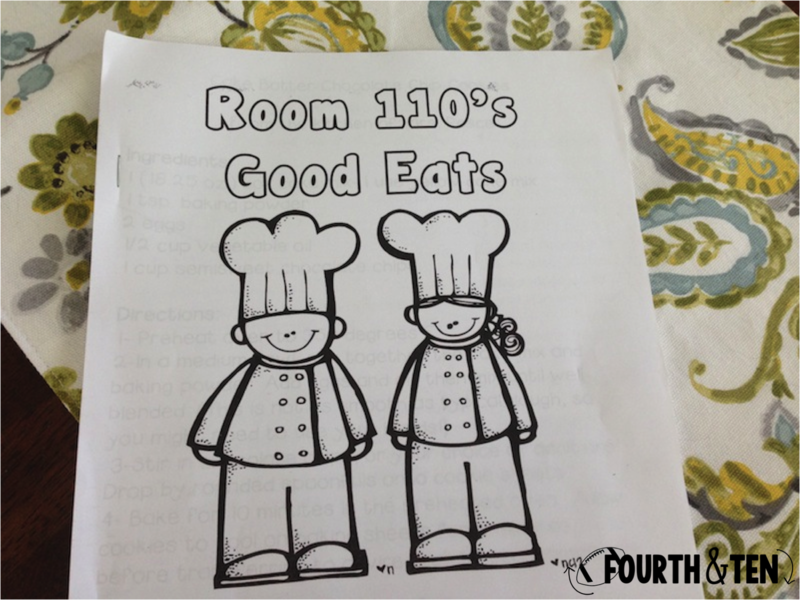 I will give each student back their choice sheet to assist them in creating their cookbook. Nice read about Mothers Day event, thanks a lot for sharing this with us.